You get permanent 2000 real viewers in your video through social adds. 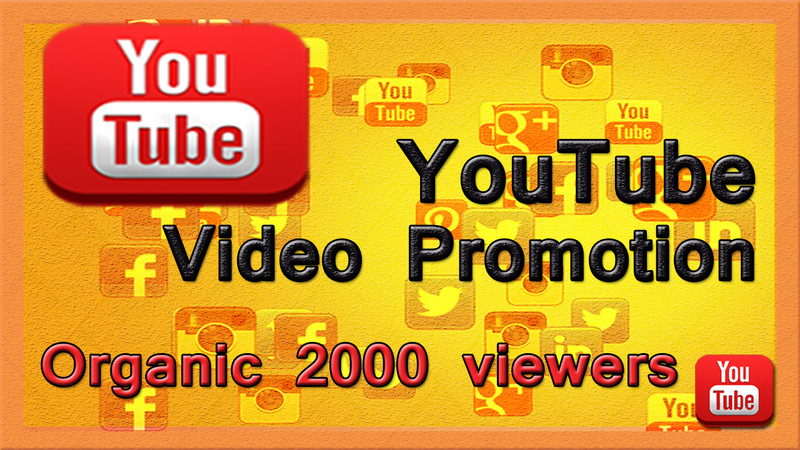 We manually promote your youtube video in largest social networks, blogs, groups & website. Also, we use a powerful marketing strategy. Massively helps in video ranking. No fake or No bots. Try us once and hope you will get better service. For complete offer, We need your youtube video Links. Hi, I am Rupak Deshi. I am a professional Graphics Designer. I have more than 3 years of experience in Adobe Photoshop & Illustrator. 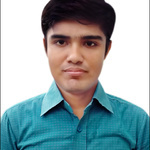 I am also experienced in Social Media Marketing....Read moreHi, I am Rupak Deshi. I am a professional Graphics Designer. I have more than 3 years of experience in Adobe Photoshop & Illustrator. I am also experienced in Social Media Marketing. I always try to provide a better service for our client. Actually, customer satisfaction is my high priority.